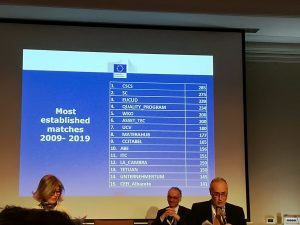 In the event held for the EYE 10th anniversary, CSCS has been pointed out as the most active among over 500 organizations located in Europe. 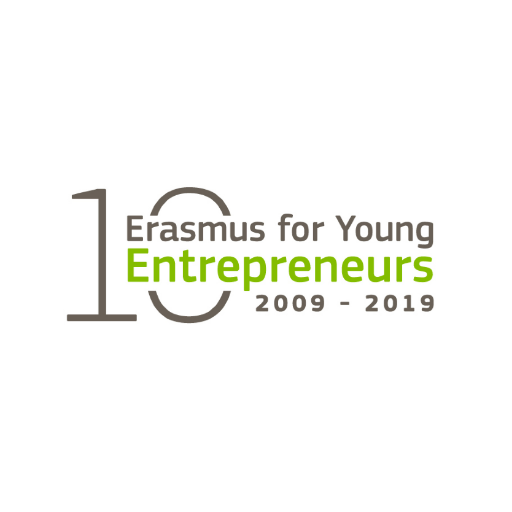 The recognition was due to strong engagement in the Erasmus for young entrepreneurs programme and the high number of matches established by CSCS between 2009 and 2019. In addition, the award for the best entrepreneur also went to the consortium led by CSCS. Ioannis Polychronakis from Greece was selected as the “host entrepreneur of the decade” in the EYE Entrepreneur of the Decade Awards event. The match between Ioannis Polychronakis of the company Polyergo constructions and the new entrepreneur Stefano Melaragno was established by CSCS in 2016. Congratulation to CSCS for the successful achievements at the 10 years celebration of the programme!